Most Valuable Tea of the Year! ﻿Our client best seller of the year to date is Red Wine Infused Tea. 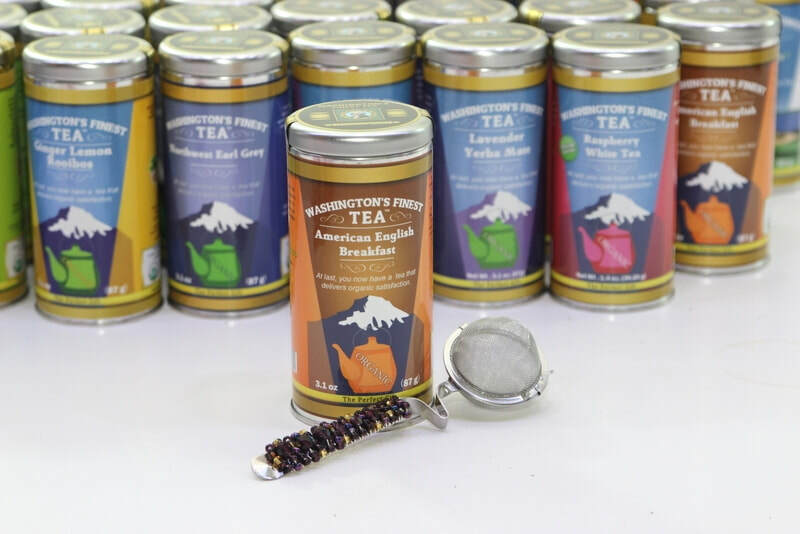 The blend of Badger Mountain organic red wines and several types of black teas is pure luxury. We've created various red wine infused blends that are now being enjoyed by locals and tourists from many other countries as well. We invite you to try this one today.